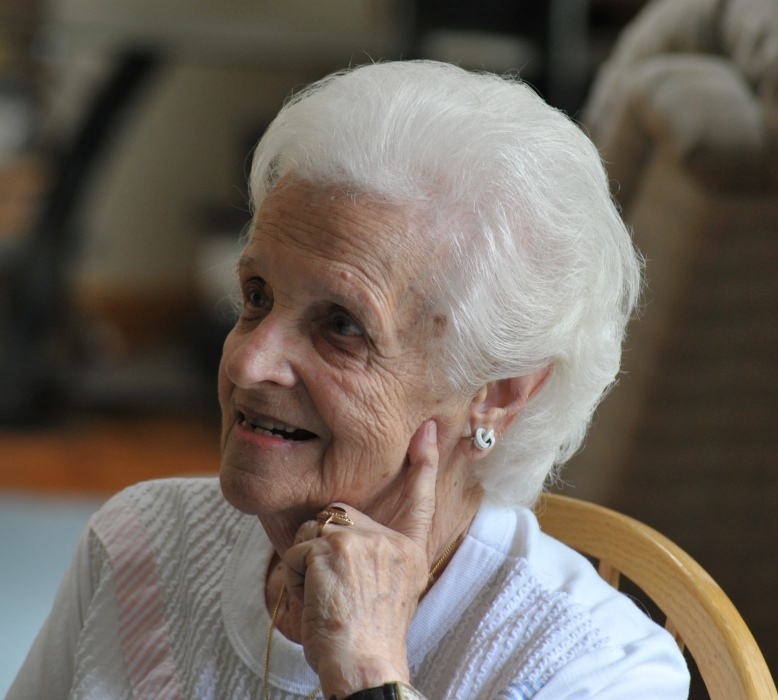 Helen Czerkowicz passed away peacefully on Sunday , with the love of her family and friends at Saint Antoine Residence. She was born on April 11, 1922, daughter of the late Bertha and George Czerkowicz. She was predeceased by her siblings Leo, Harry and Mary Czerkowicz, as well as Evelyn Prochniak. She is survived by her sister Stasia Klara, of Woonsocket . She is also survived by several nieces and nephews; whom she treated as her own children. She also has many grand nieces and nephews and great grand nieces and nephews. Helen retired from AT&T as a telephone operator, and enjoyed cooking, traveling and visiting the casinos. Relatives & Friends are invited to a Mass of Christian Burial on Friday, March 22nd, at 10:00 A.M. in St. Charles Borromeo Church, No. Main St. & Daniels St. in Woonsocket. Burial will be in St. Charles Cemetery. Visitation hours are respectfully omitted.